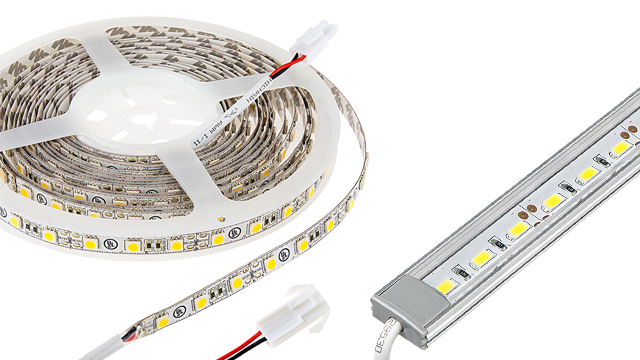 Bright LED Strip Lights - High CRI 24V LED Tape Light - Quad Row - 1,317 Lumens/ft. 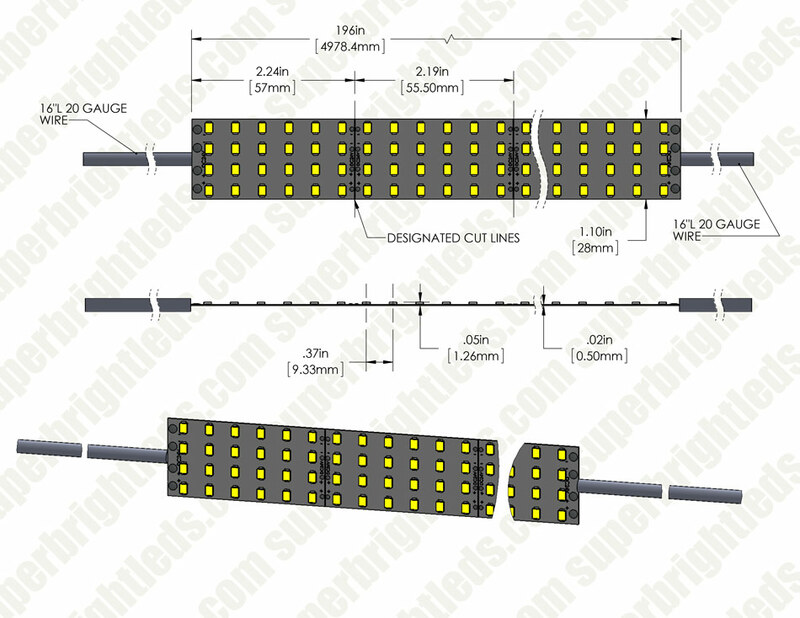 Bright LED Strip Lights - 16.4ft (5m) Quad Row LED Tape Light with 132 SMDs/ft. 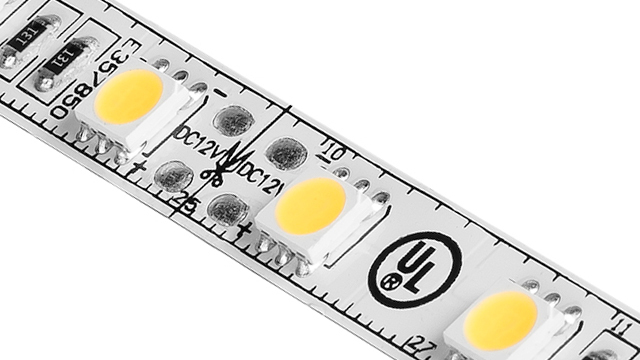 - High CRI - 1 Chip S: Shown On In Warm White (Top), Natural White (Center), And Cool White (Bottom). 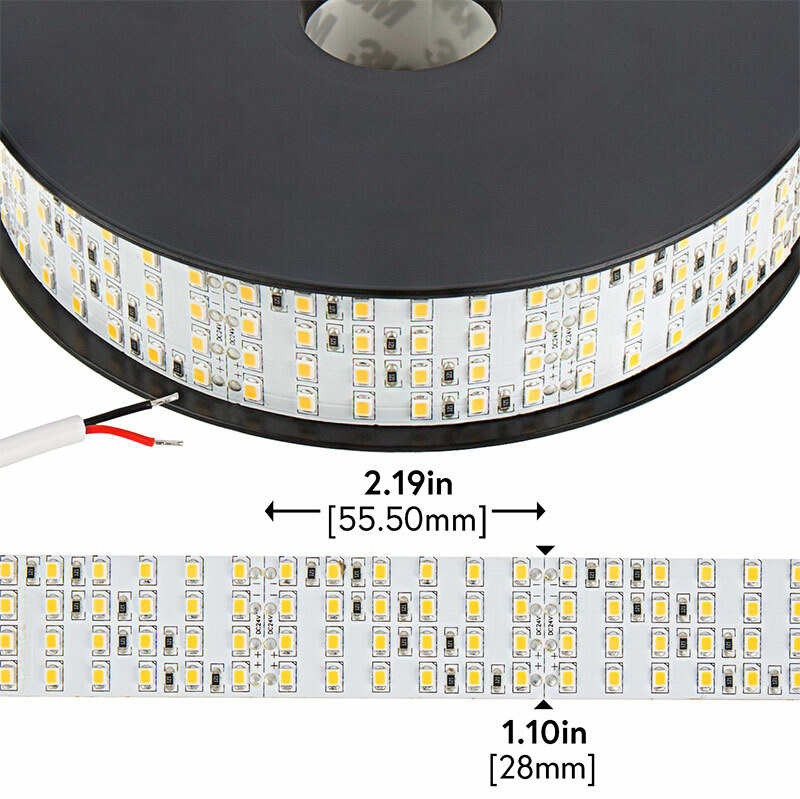 Bright LED Strip Lights - 16.4ft (5m) Quad Row LED Tape Light with 132 SMDs/ft. 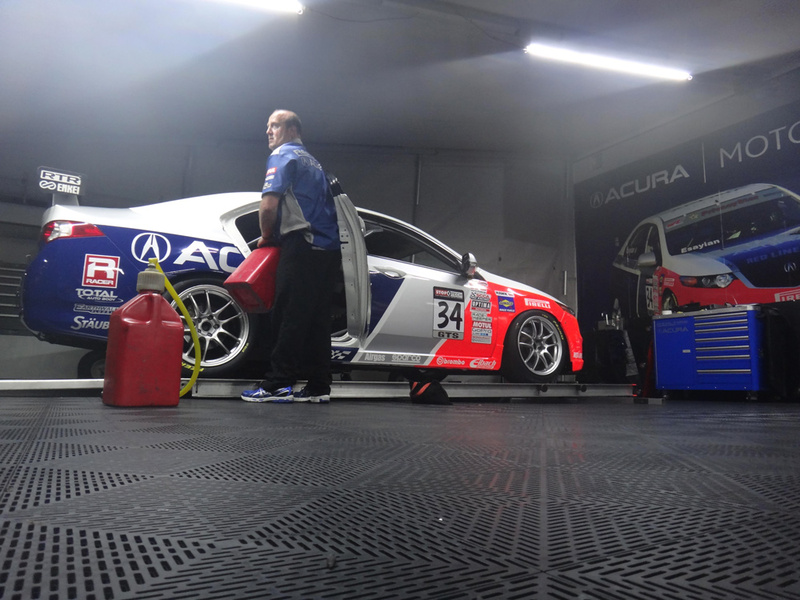 - High CRI - 1 Chip S: A customer used our Quad Row LED Light Strips to light their race canopy. Impressive! Thanks, Michael! Bright LED Strip Lights - 16.4ft (5m) Quad Row LED Tape Light with 132 SMDs/ft. 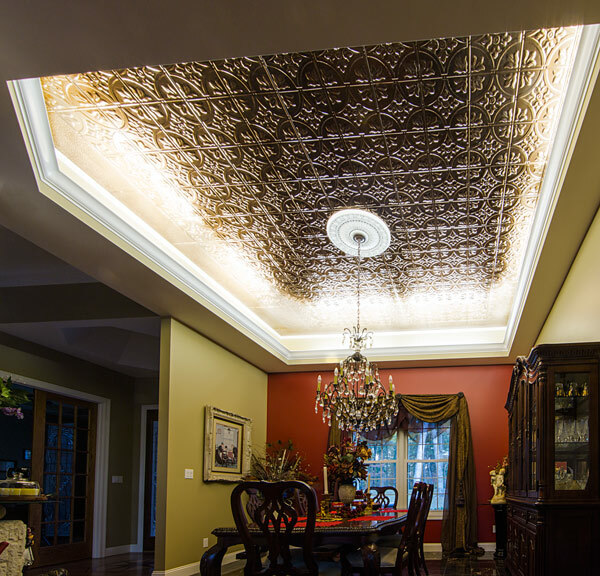 - High CRI - 1 Chip S: Shown Illuminating Tray Ceiling Cove In Cool White. 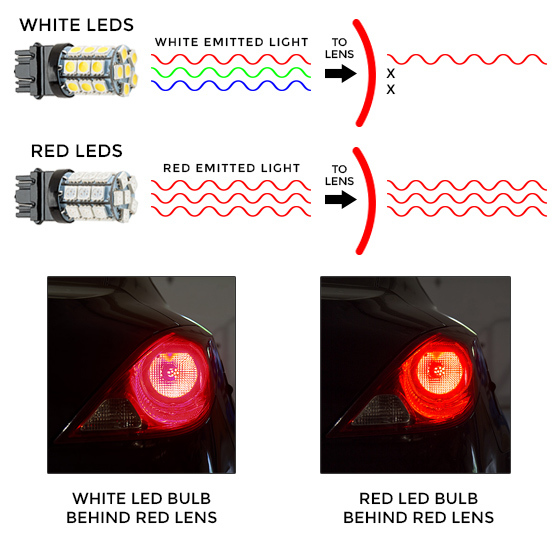 Bright LED Strip Lights - 16.4ft (5m) Quad Row LED Tape Light with 132 SMDs/ft. 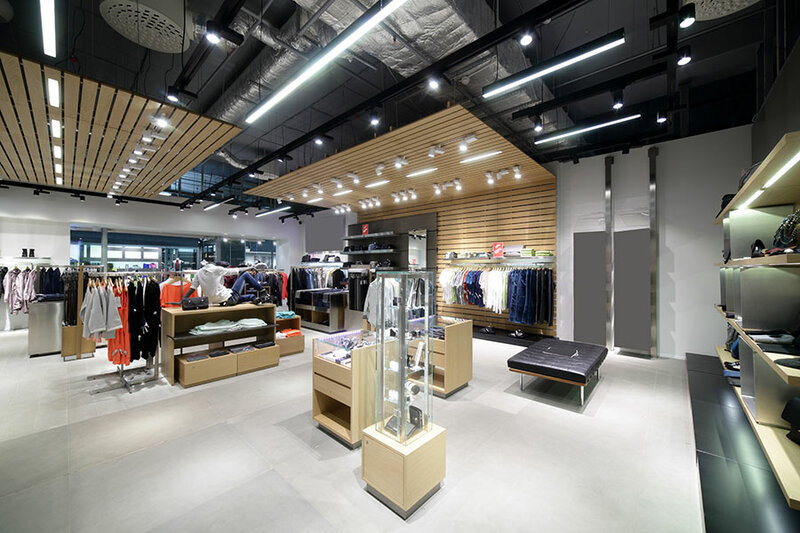 - High CRI - 1 Chip S: Shown In Hanging Linear Fixtures In Cool White. 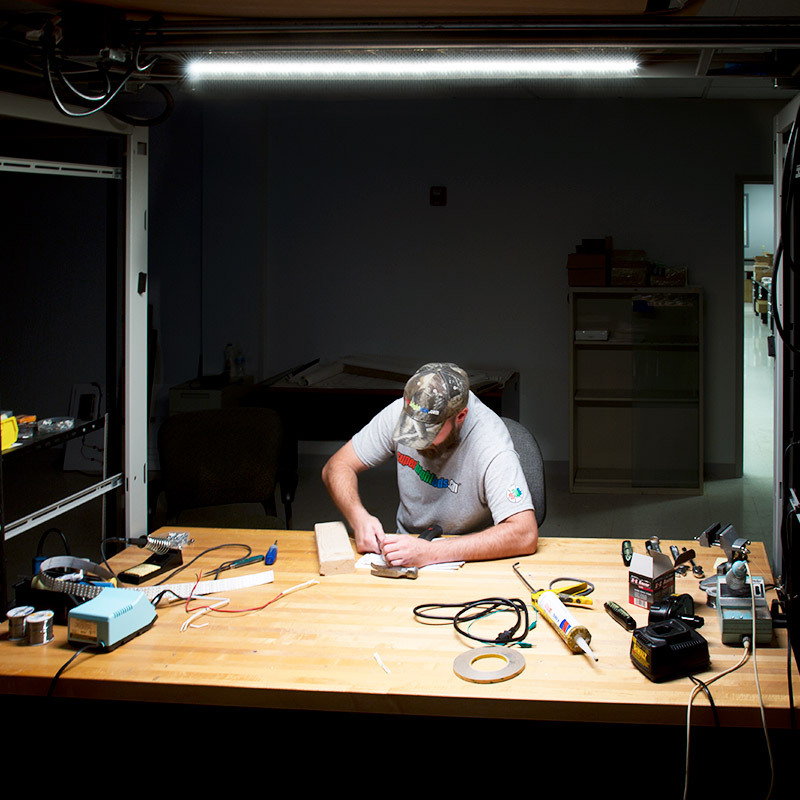 This super-bright LED light strip is great for creating a high-power light fixture. 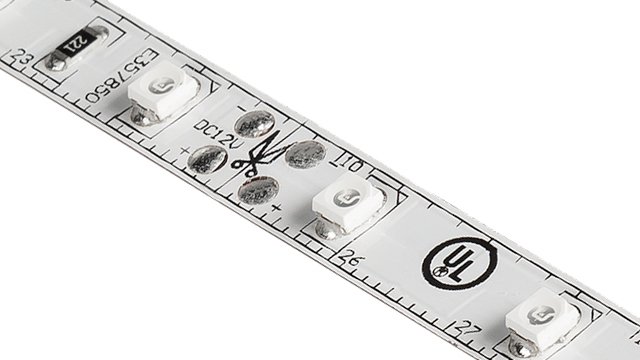 It operates on 24 VDC and can be used in longer runs than 12V strips. 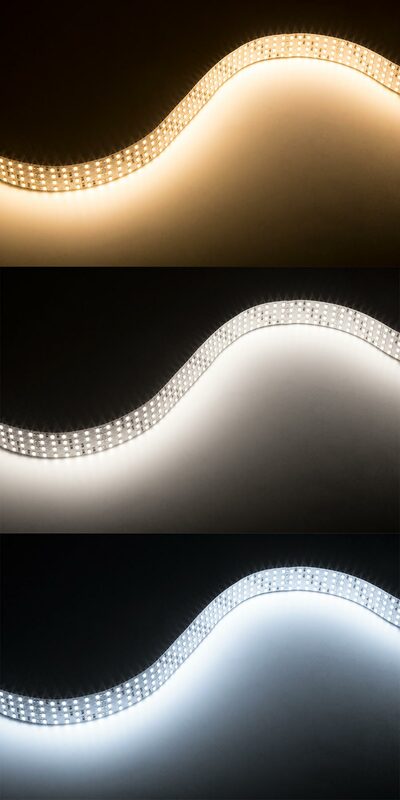 The powerful LED tape light emits 1,317 lumens of cool, natural, or warm white illumination per foot. 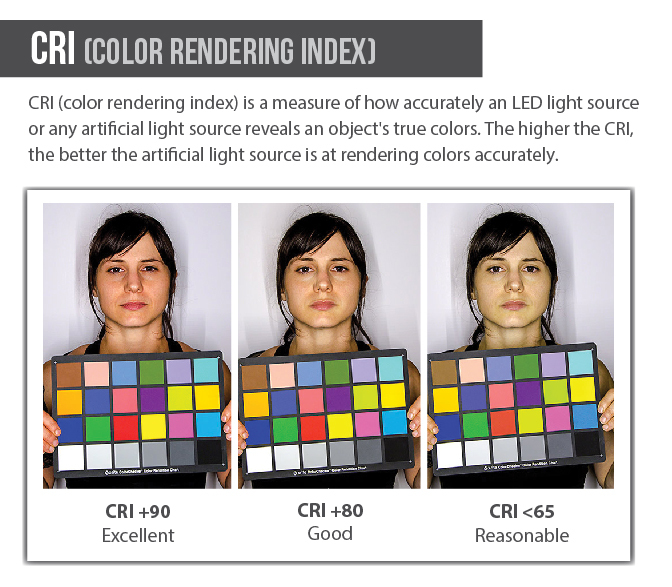 And with a high CRI (color-rendering index) of up to 94, light from the LEDs will show the true colors of any object or surrounding. 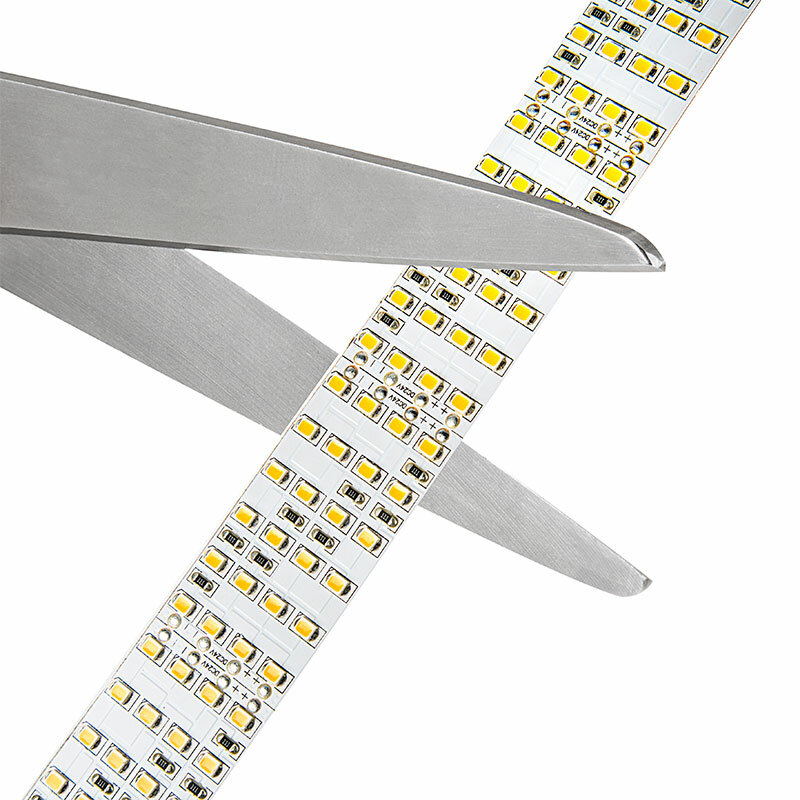 The 16.4' quad-row LED tape light can be easily cut into separate 24-LED segments and installed with its peel-and-stick 3M™ adhesive backing. 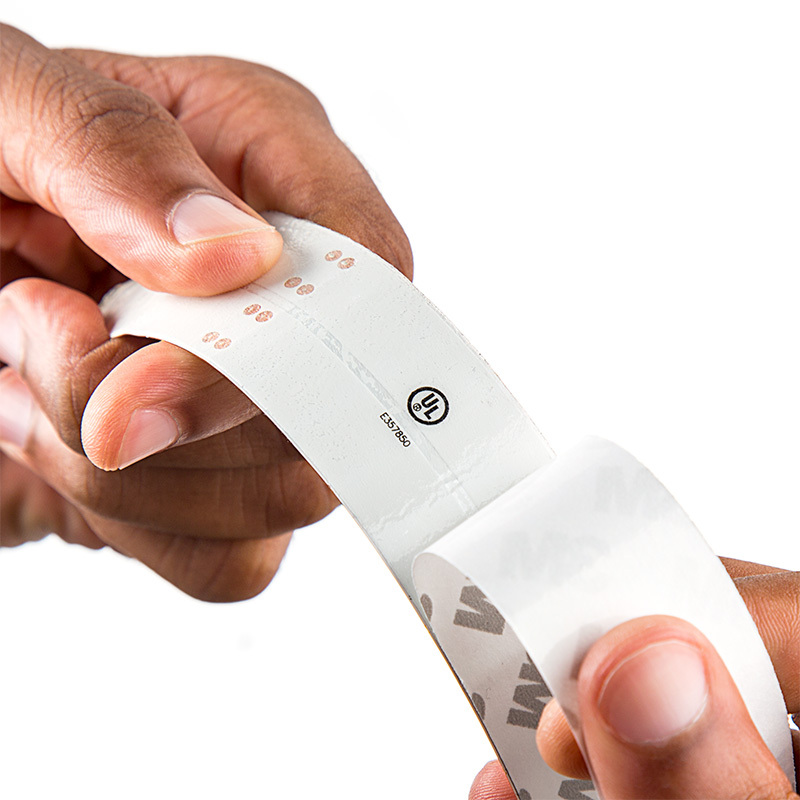 This strip is designed to last 60,000 hours. 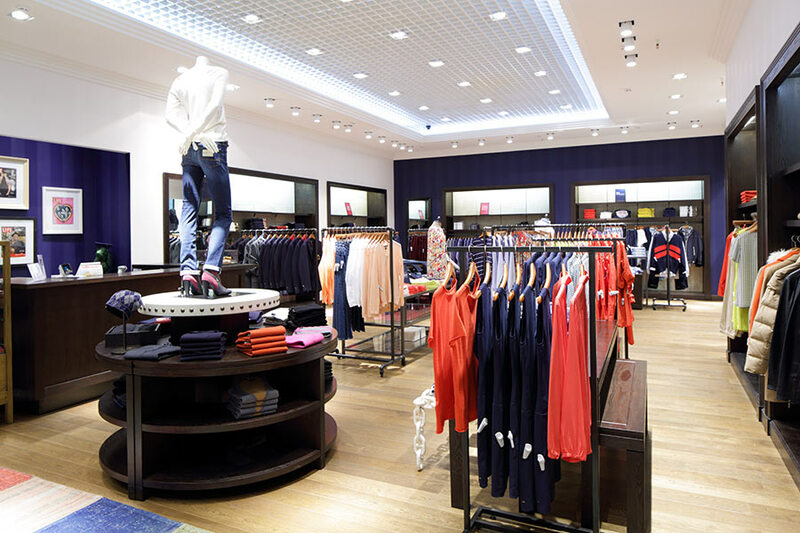 It's great for retail shops, supermarkets, food and meat cases, museums, galleries, videography, and other indoor applications where presentation, appearance, and depth of color are critical. Also available in custom lengths. 4NFLS-xH2160-24V - Bright LED Strip Lights - High CRI 24V LED Tape Light - Quad Row - 1,317 Lumens/ft. I manage a condo complex with six buildings having an elevator in each building. 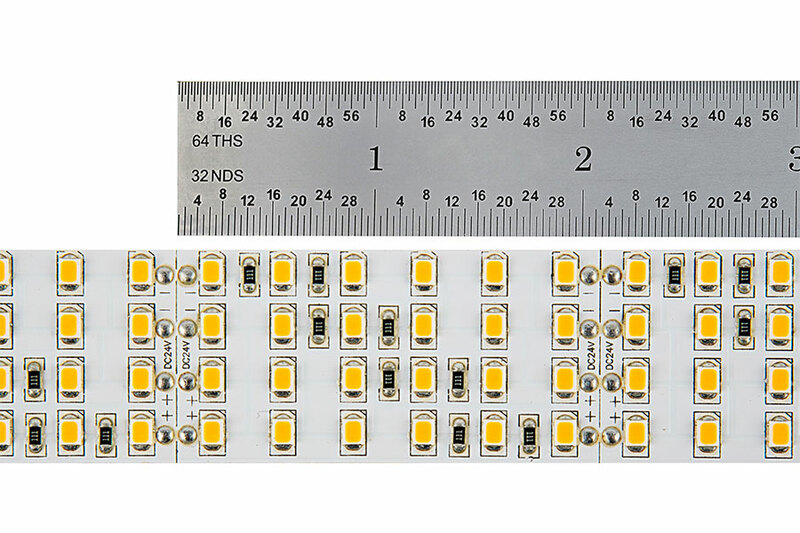 We replaced the old fluorescent lighting in the elevators with a four foot strip of these LED's. Great light, no more replacing burned out bulbs and bad ballasts. 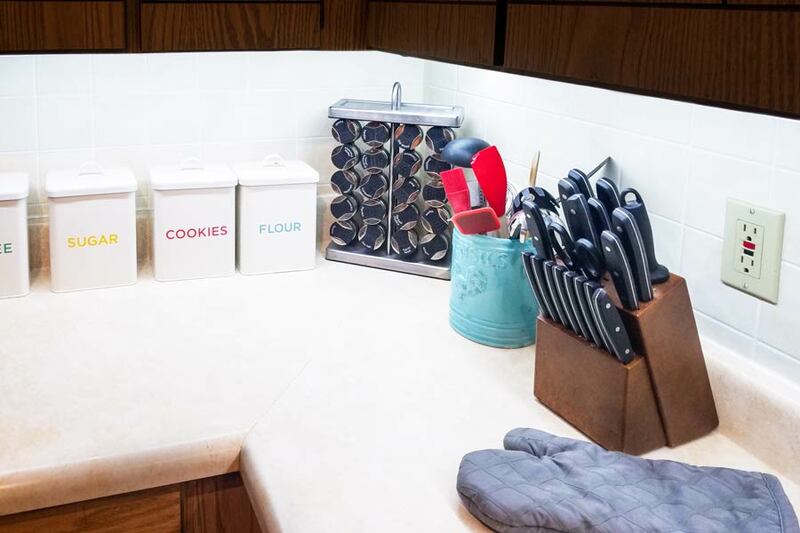 We also replaced the solid diffusers with egg crate style so no more cleaning of dead bugs on top. Cost came in at less than $80 per elevator plus labor.